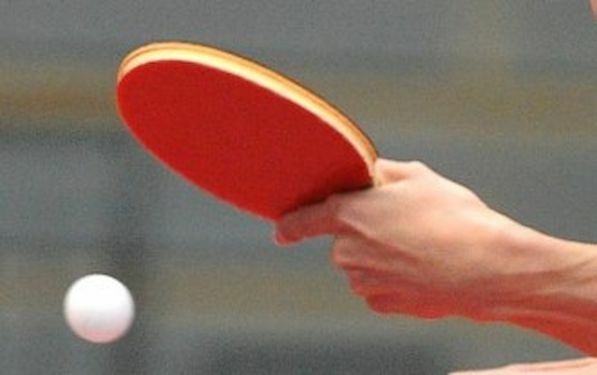 Gerrit ENGEMANN confirmed dominance of German players at the 2013 Slovak Cadet Open ITTF Junior Circuit in Bratislava. Nolwenn FORT of France clinched the title in Cadet Girls Singles Event. After full distance duel in the final ENGEMANN beat Remi MENAND of France. One round earlier ENGEMANN beat WERECKI and MENAND overcame XU Jannik of Germany. Nolwenn FORT received w.o. in the final, which was supposed to be a duel between FORT and her compatriot Leili MOSTAFAVI. In semis MOSTAFAVI beat Romane LE SCOUR of France, whilst new champion prevailed against Dragana VIGNJEVIC of Serbia.